A refreshing concept that blends fresh fruit creations into organic healthy recipes that are way too juicy to resist. Founders Jessica and Edward Le presented the business model to us and we took it from there. We first began with naming strategies. FRUTTI. FRUJU and a variety of others until the FRUZZI name was born. We then began to conceptualize their slogan, brand colors, fonts, icon & positioning. The challenge was to develop a logo and identity that was unique to their brand, yet representative of their colorful product offerings. 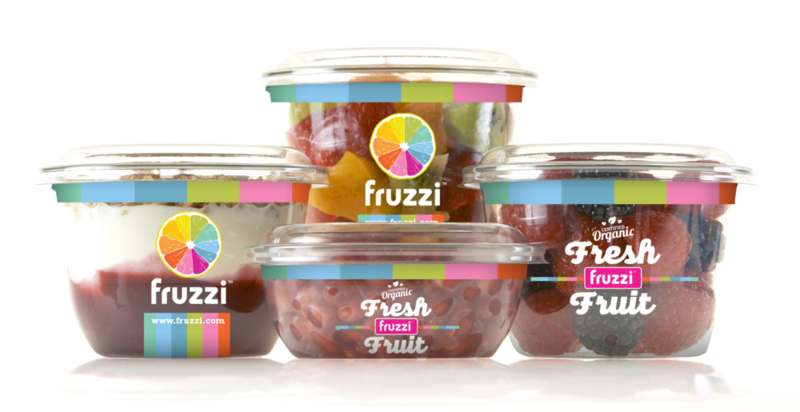 The FRUZZI logo and corporate id was designed with a full spectrum of colors that made it feel cool, vibrant and fresh. We then took the logo and id and used it to design their website and packaging.